The Employment Appeal Tribunal (EAT) recently found that an employer who had issued a warning to an employee following 60 days of absence had discriminated against her because of her disability. The employee in this case had a disability, which resulted in high levels of absence over a number of years. By the time the employer began disciplinary proceedings, the amount of absence taken by the employee in that year was around 6 times higher than the threshold set out in the employer’s sickness absence policy. The EAT criticised the Employer for failing to follow its own procedure as it had failed to refer the employee to occupational health or take any medical advice before it issued a warning. The Employer was further criticised for failing to speak to the Employee’s line manager to ascertain the impact that her absence would have on the business. 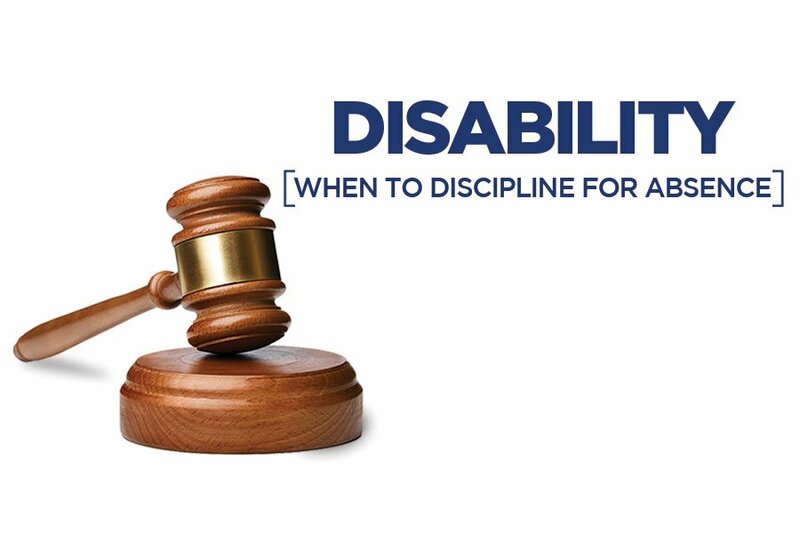 On this basis, the EAT found that the Employer was unable to justify issuing the Employee with the warning and accordingly found that disability discrimination had taken place. This case serves as a reminder of the importance of following a proper sickness absence procedure. Had the employer taken medical advice in this case, they may have been in a stronger position to justify the issuing of a warning. If you require any advice in relation to sickness absence then please do not hesitate to contact a member of the Howarth’s team.